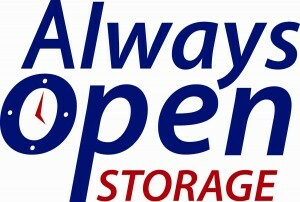 Always Open Storage, LLC- Casey established this company in late 2008 to purchase underperforming self-storage facilities. Casey’s mentor Scott Meyer’s helped Casey narrow down and focus on the specific asset class. 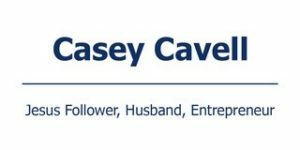 Casey was also able to specialize even closer in the industry by purchasing underperforming class B & C mom and pop storage facilities. TAKE A TOUR OF THE COVINGTON, GEORGIA FACILITY RIGHT NOW! 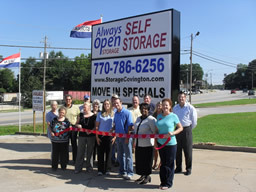 Hear more about Casey and his Self Storage Business Here.